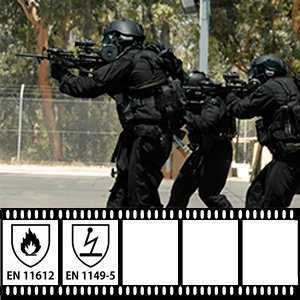 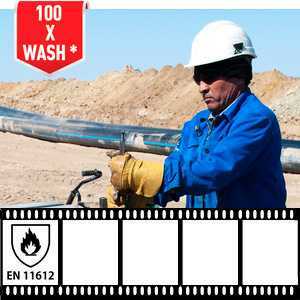 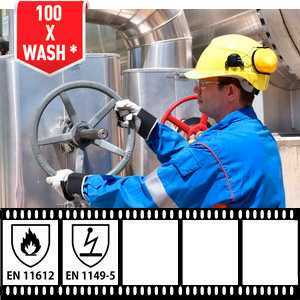 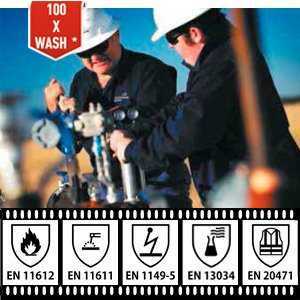 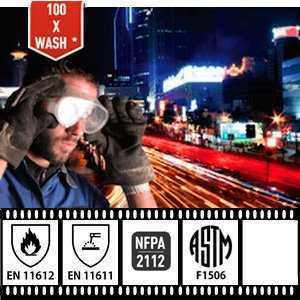 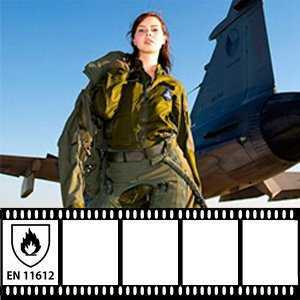 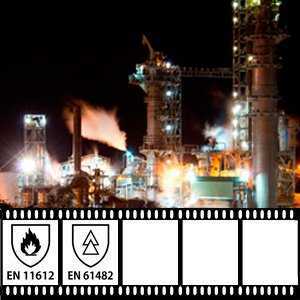 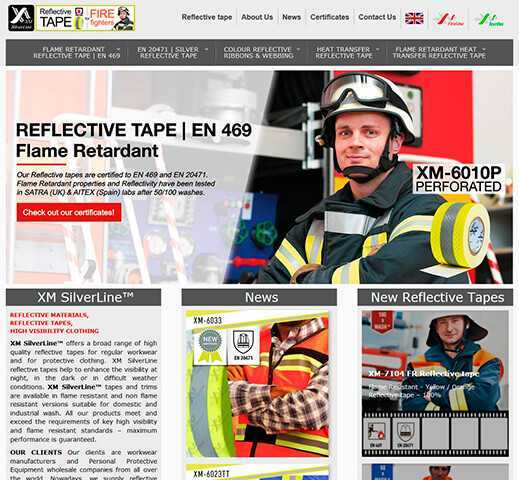 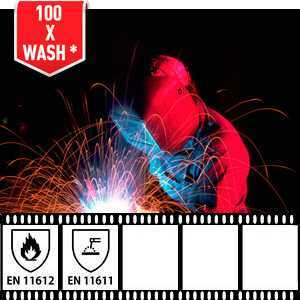 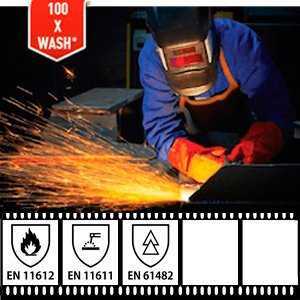 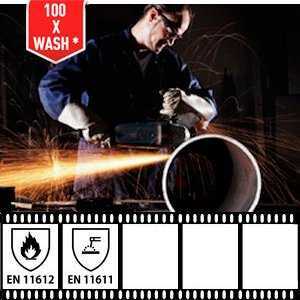 XM FireLine™ designs and manufacturers flame retardant fabrics for protective clothing and FR-clothing. 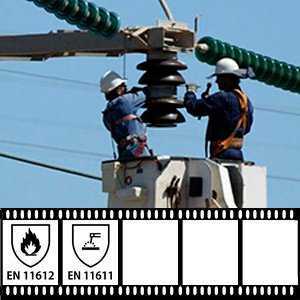 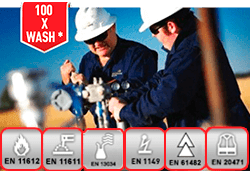 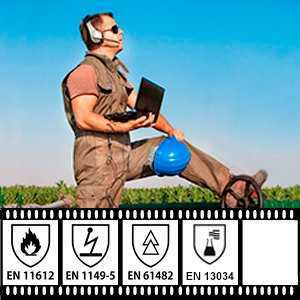 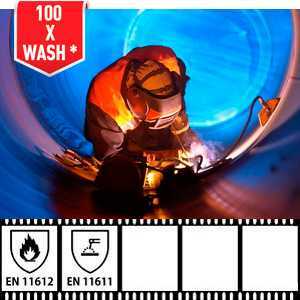 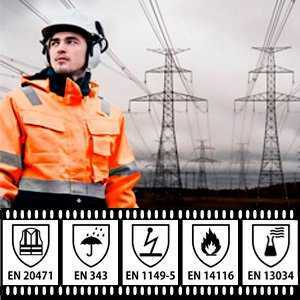 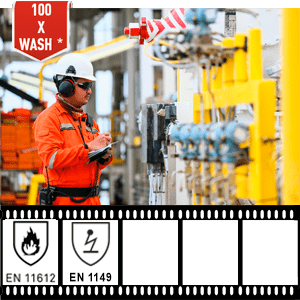 Welders, rig chiefs, electric workers and other persons who are at risk of Flame, Fire or Electric Arc, they all need to wear flame retardant clothing to be protected. 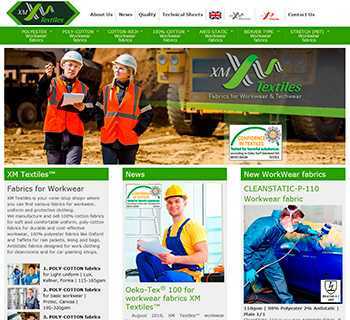 XM FireLine™ has proven the quality of XMF flame retardant fabrics in third-party international labs like AITEX, BTTG, Kinectrics etc. 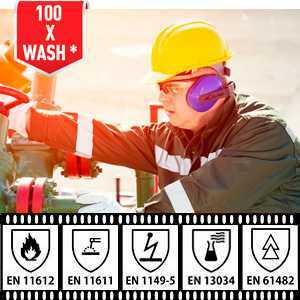 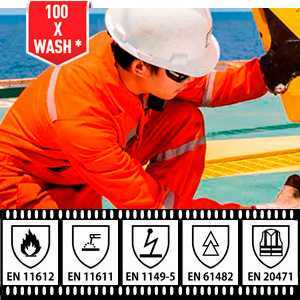 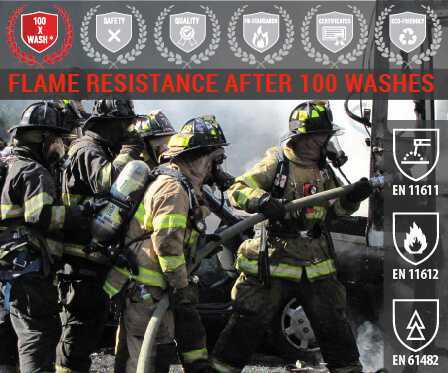 Safety and responsibility are key factors for us and with XM FireLine™ FR-fabrics you can be sure you have all the certificate needed for each of our fabric. 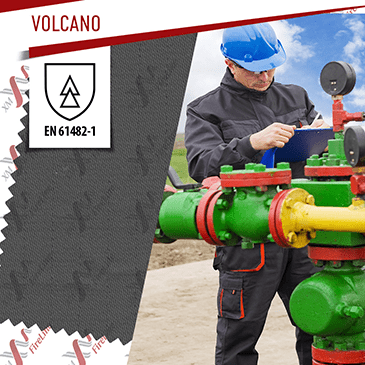 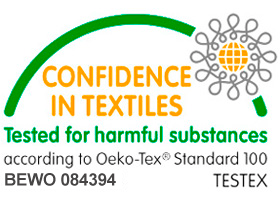 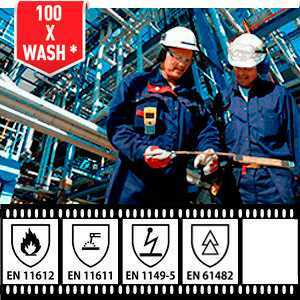 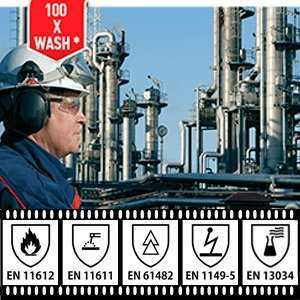 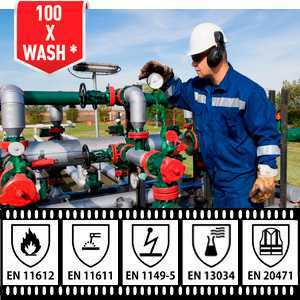 ISO 11611/ 11612, EN 61482-1-2, EN 469, NFPA 2112, ASTM F1959 to name a few of the standards, that our fabrics are certified to. 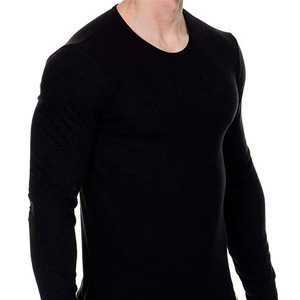 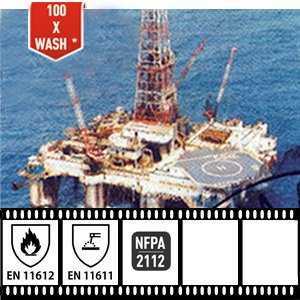 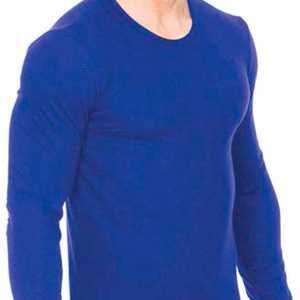 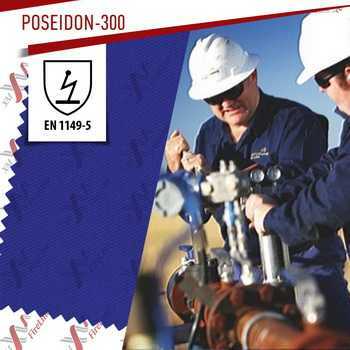 Poseidon 300 is a cotton rich blend fabric with addition of antistatic yarn flame-retardant finish. 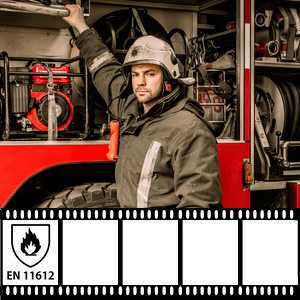 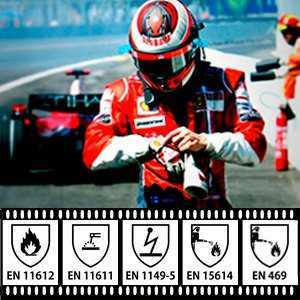 Flame retardant fabric Sonora-185 is a light protective fabric for hot climate made of 80% cotton/19% polyester and 1% antistatic in plain 1/1 weave.